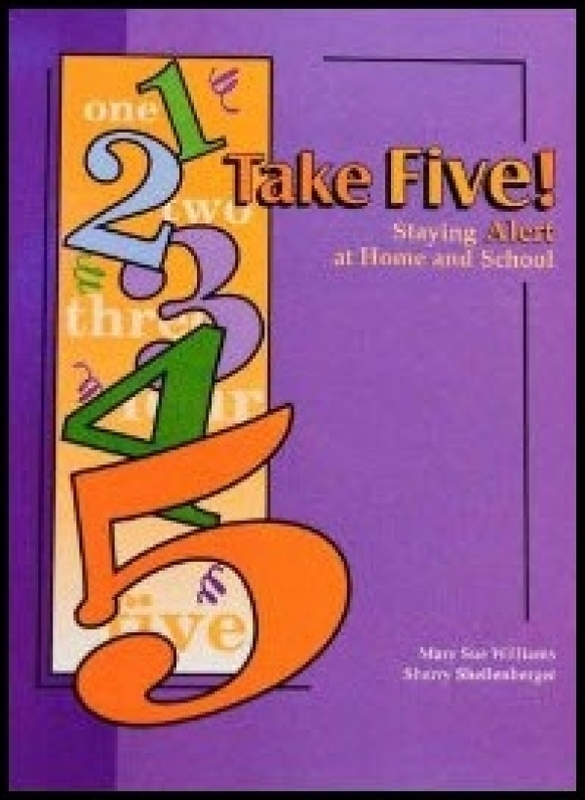 This book was written for parents and teachers, providing activities that are helpful to keep children alert at home and school. Many therapists recommend these low budget, easy-to-use activities. Teachers, parents, and therapists will love the quick movement breaks and other suggestions to expand their repertoire of self-regulation strategies for use in a variety of settings. Although this book supports How Does Your Engine Run (sold separately at Odin Books), it is organized around the five self-regulation strategies in a fun, practical, way. The strategy lists are helpful as are the ways to adapt activities and can be used to design treatment plans in a variety of settings.